All scrubs, polishes, and wraps begin with time to relax in our steam and Sauna. A 30-minute exfoliating scrub using your choice of therapeutic aromatherapy salts. Select from Stress Relief, Muscle Soother, or Restful Sleep. This service includes the use of our Vichy shower; however, warm towels may be used instead. You will start your spa experience relaxing in our steam room, then move into our Vichy Shower for your aromatherapy scrub. 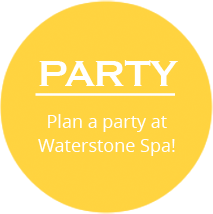 Your treatment will finish with a 60-minute Waterstone massage using your choice of coordinating body butter. Vino Therapy Body Polish: An organic antioxidant Rosemary and Mint Grapeseed Scrub to polish your skin and ready it for ultra-hydrating Green Tea Shea body butter. Northwest Garden Glow: A Lavender Mint Salt Scrub relaxes your spirit while invigorating your skin. This is followed with a moisturizing Lavender Mint body butter massage. 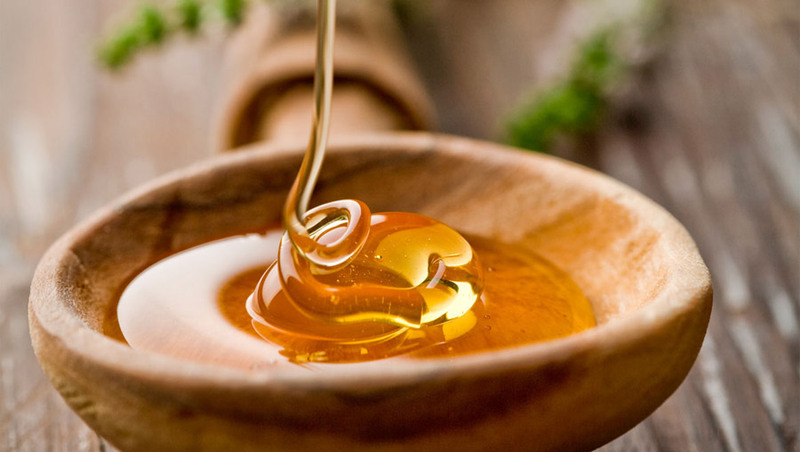 Bee Well Body Polish: Indulge with a body polish using a soothing Oregon Mountain Honey Sugar Scrub. Your massage is done using a luxurious Whipped Mountain Honey infused Body Butter. A ritual for warming and balancing, inspired by the traditional Turkish Hammam. This ritual has been practiced for nearly one thousand years to heal, detoxify and relax the whole body leaving it warm and glowing. Products used in this treatment stem from the Mediterranean and includes a Lemon and Olive Stone Scrub, a Rhassoul Rose and Jasmine Clay Wrap, a Moroccan Mint Purifier, an Orange Quince Mist, a warming Cardamom Amber Massage oil and a Tangerine Fig Cream. This luxurious organic experience includes time in the steam and sauna for a total spa time of 2 hours, $160. For a truly deluxe treatment, add a Neroli Cypress Mineral Soak and an additional 15 minutes of massage for $40, or an additional 30 minutes of massage for $45. A revitalizing ritual for balance and energy; inspired by the bathing customs found in traditional Japanese bath houses. Founded on the principle of stimulating blood flow through the body by blending layers of exceptional ingredients and pure essential oils deeply into the skin. Created to release the flow of vital energy in the body, an experience to nourish the skin and awaken the senses. Products used in this treatment stem from Japan and include a Yuzu Mimosa body wash, a Gingergrass and Bamboo Scrub, a Wild Cherry Blossom and Rice Bran Body Buff, a Rose Camilla Plum Mist, a Kinmoxei Lime Massage Oil, and a Plum Blossom Silk Cream. This treatment includes time in the steam and sauna for a total spa time of 2 hours, $160. For a truly deluxe treatment add a Hinoki Mint Mineral Soak and an additional 15 minutes of massage time for an additional $40, or an additional 30 minutes massage time for $45.